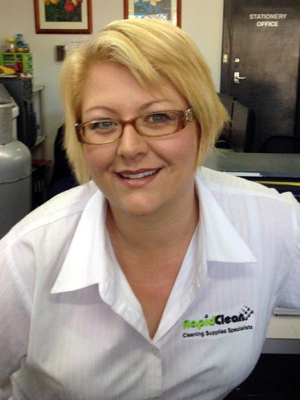 We are a South Australian family owned company established in 1980, with a focus of supplying the cleaning industry with quality, safe and environmentally friendly cleaning products. Provide on-site training and repairs and 24 hrs on call support. Floormaster Pty Ltd was established in 1976 by Don Taylor as a specialized hard floor cleaning business. The business slowly grew until in 1980 when a partnership was formed between Don, his wife Barbara and Jim and Janet Taylor (son) to take the company to the next level. In those days there was little knowledge available and only a very limited number of suppliers, so it was decided to sell off the floor cleaning business and open a cleaning supply shop. In 1998 Don and Barbara handed the company to Jim and Jan and 1991 Floormaster purchased a warehouse and showroom at 126 Muller Road, Greenacres providing a secure location for the company. The concept gave the cleaning contractor products that were value for money along with much needed training and a 24-hour 7-day contact point support to the cleaners. This concept is still our focus today however we have expanded our horizons to cover all aspects of cleaning and hygiene with an emphasis on minimizing the environmental impact of our industry. Our real strength now is the flexibility to source products from a wide variety of manufacturers, combined with the purchasing power of the RAPIDCLEAN CO-OP, a buying group (Floormaster being a founding member) which enables Floormaster to provide quality solutions to virtually any cleaning problem at a competitive price. In 2017 Amy Mitev (Jim & Jan’s daughter) became the third-generation owner of the family business. Amy has grown up working at Floormaster and her knowledge of the industry is immense, she has worked with cleaning contractors giving her first-hand practical experience. Combined with her enthusiasm and youth Floormaster will remain a leader in providing support in these changing times. 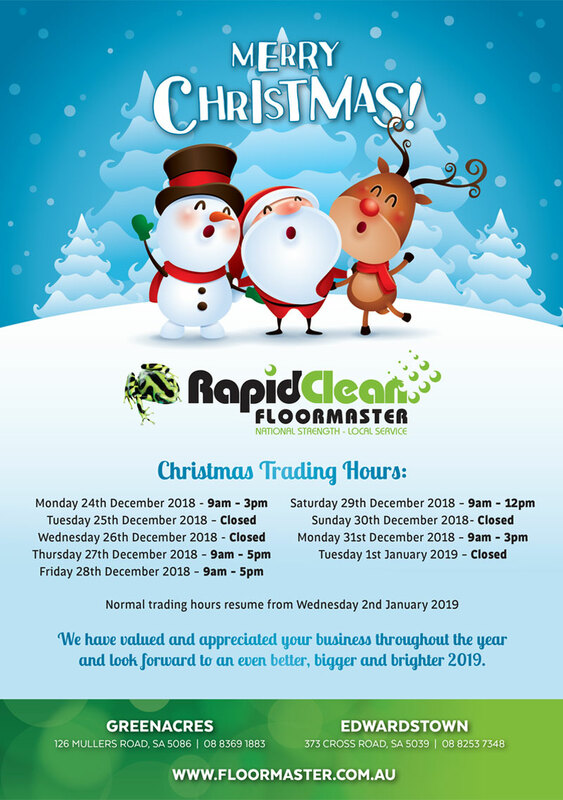 Floormaster will remain a family owned company and by partnering with the RAPIDCLEAN CO-OP and other major suppliers and manufactures will enable us to service the industry now and into the future.